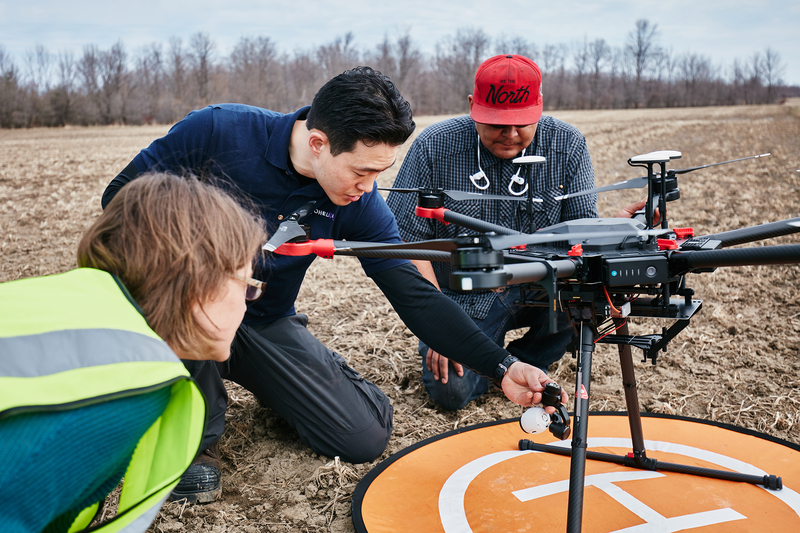 Starting June 1st, Transport Canada requires all operators of Remotely Piloted Aircraft Systems (RPAS), or “drones", between 250g and 25kg be certified under one of 2 programs. Basic or Advanced. Altohelix is offering the certification course and Transport Canada Pilot exam at the Canadian Mining Expo. In addition, it will cover all the important aspects of what is needed to operate a RPAS lawfully and provide you with all the necessary tools to make you a knowledgeable safe and confident pilot. 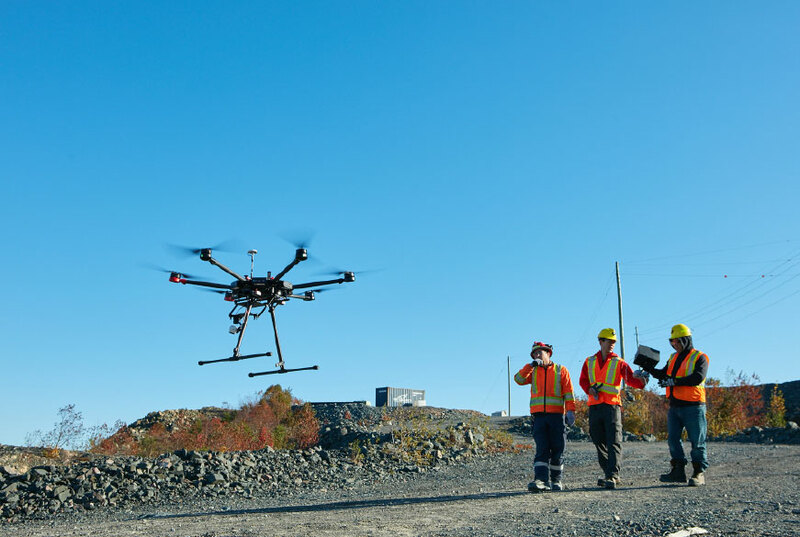 This training course designed for today’s commercial and industrial operators and our standards exceed Transport Canada defined Knowledge Requirements for Pilots of Remotely Piloted Aircraft Systems 250 g up to and including 25 kg, Operating within Visual Line-of-Sight (TP 15263) which will prepare you for the Transport Canada exam. We will introduce you to real flight scenarios from industrial applications, such as filmmaking, search and rescue as well as inspections. Critical pilot skills covered include: flight planning, standard operating procedures, risk and crisis management, equipment maintenance and repairs. You will write the exam in class at the end of the session. You will receive training on the subject required to pass the Advanced Operations Exam.